Ally is a registered psychologist with over ten years’ experience. Ally has worked across a variety of settings including mental health and private practice. 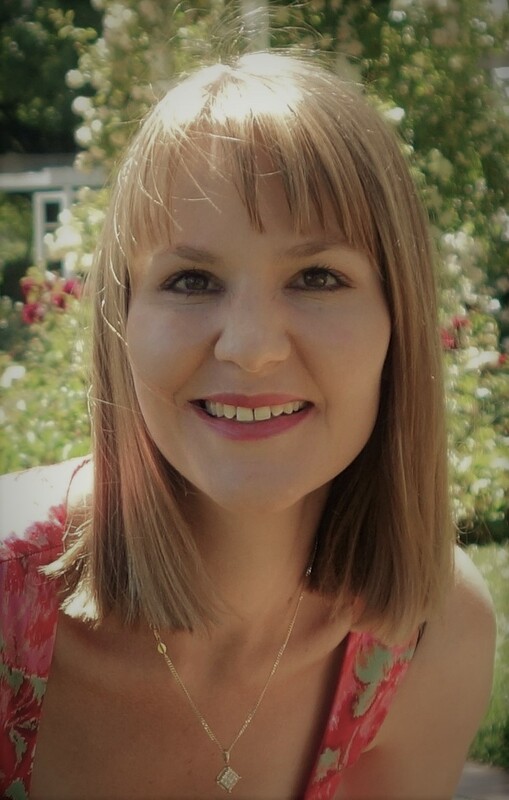 Ally is a Member of the Australian Psychological Society (APS) and a registrar in clinical psychology. Ally holds a Bachelor Degree with Honours in Applied Psychology and a Master of Clinical Psychology from the University of Canberra. Ally takes a cognitive and client-led approach to therapy. When working with clients Ally is non-judgemental, dedicated, professional and compassionate. Ally is interested in supporting adults that may be faced with a wide range of difficulties or psychological concerns and commonly assists clients experiencing depression, anxiety, stress, job dissatisfaction, adjustment issues, complex life problems, women’s issues, grief and loss, low self-esteem, interpersonal relationship difficulties and issues affecting the LGBTQI community.